HAPPY VALENTINE'S DAY FROM THE GOODNIGHT BARN COMMITTEE!! On Saturday we hung this large heart banner on the Goodnight Barn. 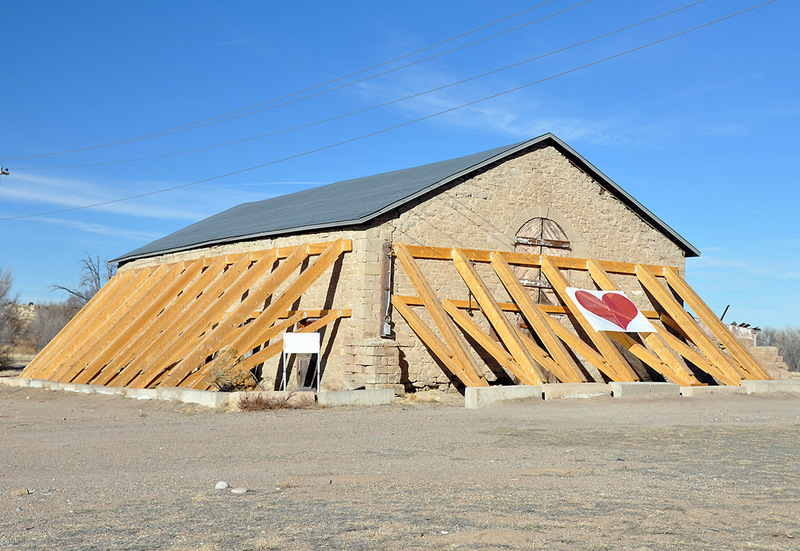 We did this to let the public know how much we love the Barn and are committed to getting the restoration finished! The heart will remain on the Barn as long as it stays in good condition. Drive by and see it!